At Trinity School we recognise that attending school regularly and on time has a positive impact on learning, progress and therefore the best life chances for our students. Excellent attendance and punctuality is the key for our students’ success. Therefore, we must ensure that attendance and punctuality are the highest they possibly can be. In line with the Government and Local Authority Guidelines, we expect all our students to maintain an attendance level of at least 95%,and attendance of below 90% is officially classified as “persistent absenteeism,” a level at which we are legally obliged to investigate and to take appropriate formal action. It is the responsibility of everyone in our school community – parents, staff, students and governors to ensure they achieve this. Therefore, we monitor and review the attendance of all our students constantly. Why is attendance so important and how is it linked to attainment? Good school attendance is vital to success in school. 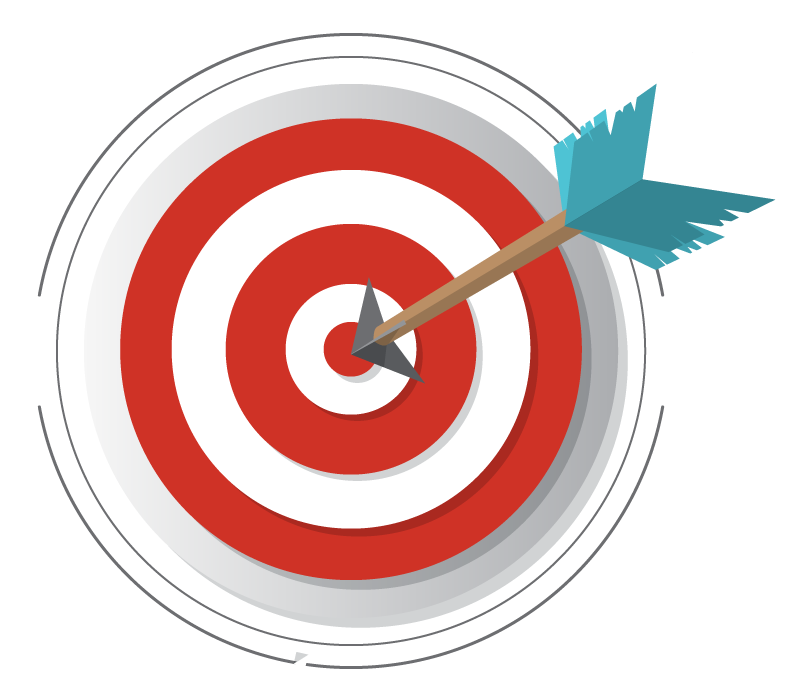 Research says that students with 100% attendance are 1.5 times more likely to achieve 5+ GCSEs A*-C or equivalent and 2.8 times more likely to achieve 5+ GCSEs A*-C or equivalent including English and mathematics than students with attendance below 85%. Being in school for 95% of the time. 180 – 190 days per year. 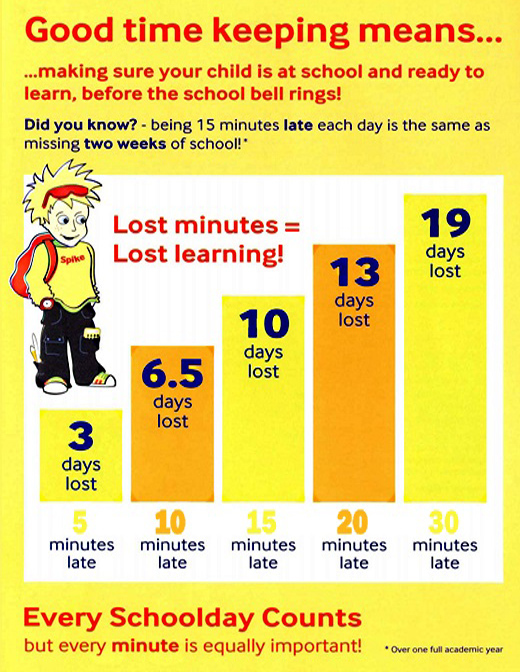 What happens if a student is late? In this section you will find guidance, advice and tips regarding attendance and punctuality. Ensure your child attends school every day. Ensure your child is on time, every day. Follow the proper guidelines for reporting excused absences. If your child is not well enough to attend, contact the school before 9.00am on the first day of absence. Try to attend Parents’ Evenings and other school events. Talk to your child about school and take an interest in what they are doing. Contact school immediately if you have any concerns about their progress or welfare.